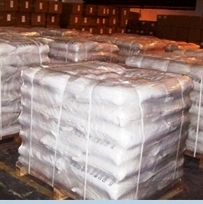 Potassium peroxymonopersulfate or Potassium monopersulfate compound is a white, granular, free-flowing peroxygen powder that provides powerful non-chloride oxidation. 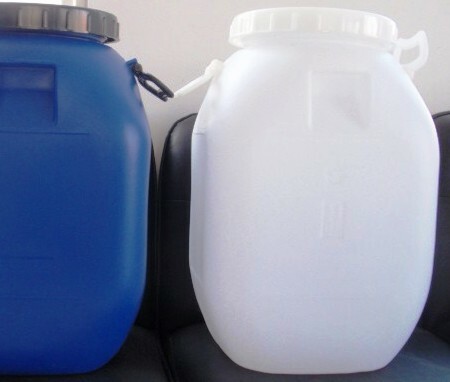 It has applications in denture cleansers, swimming pool oxidants, circuit board etchants, pulp recycling, wood cleaning and for other uses in which its combination of powerful oxidation and relative safety are useful. 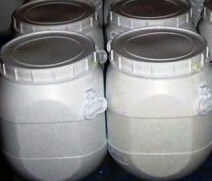 Potassium peroxymonopersulfate or Potassium monopersulfate is also known as MPS and it is widely used as an oxidizing agent. It is the potassium salt of peroxymonosulfuric acid. The active ingredient of potassium monopersulfate compound is potassium peroxymonosulfate, KHSO5 [CAS-RN 10058-23-8], commonly known as potassium monopersulfate, which is present as a component of a triple salt with the formula 2KHSO5·KHSO4·K2SO4 [potassium hydrogen peroxymonosulfate sulfate, [CAS-RN 70693-62-8]. 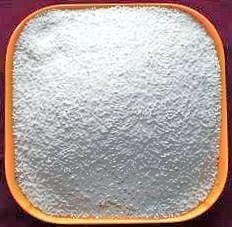 The oxidation potential of potassium monopersulfate compound is derived from its peracid chemistry; it is the first neutralization salt of peroxymonosulfuric acid H2SO5 (also known as Caro's acid).